A simple yet efficient software to enhance your courier / logistics business. Enables a comprehensive and facile management of your scheduling, pickup and dispatching, effortlessly and in no time. Provides the facility of real time tracking of the activites of delivery business. One of the prominent ways to develop a business is by means of customer feedback. 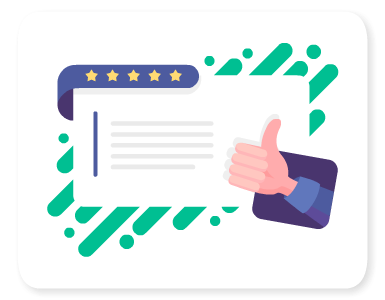 By means of star icons, customers can rate companies, which help the companies to improve their services knowing the customer expectations. The customers can also resort to social networking sites like Facebook and Twitter to share their feedback. 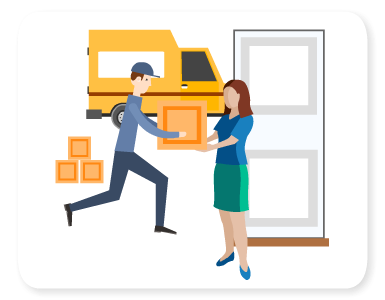 Upon request of customer, Unico Taxi efficient and automated courier suite springs into action for timely pickup and prompt delivery with the least effort. For the purpose of effortless tracking, the software generates an exclusive code that is unique to each and every consignment. 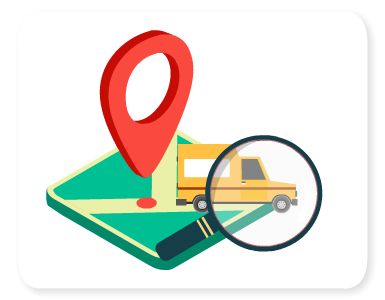 This feature helps customers in tracking consignments easily and check the movement status and expected delivery time with the auto-generated unique identification number. The delivery progress of the consignment can be viewed in real time using GPS facility by the customer. Upon delivery of the consignment, the customer can pay through credit card or cash. Then, an automatically generated E-receipt is sent to the customer by email. 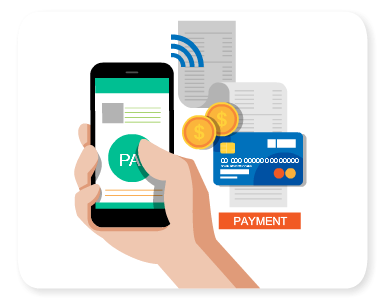 Secured payment, trust-worthy payment gateway and assured delivery are the strong points of the app.